Odoo ERP envisions in transforming the way a company runs their business. Odoo leverages the open source technology making the business simpler and fully integrated. No matter what industry your company belong to, Odoo ERP is constantly into revolutionizing your company’s growth and improved revenue. The increased rate of Odoo ERP adoption (3.7 + million users) among the major industries is nothing, but the proof of Odoo’s versatility and extensiveness. 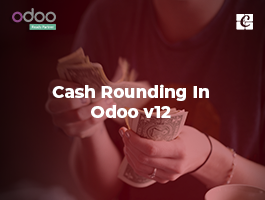 With every new version changes, Odoo is not only becoming more robust and scalar but also is expanding the plethora of application in accomplishing minute business functioning with utmost ease. 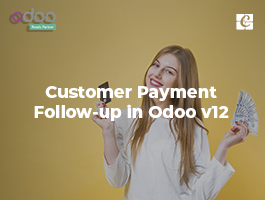 Latest charm in the Odoo community is the Odoo version 12. 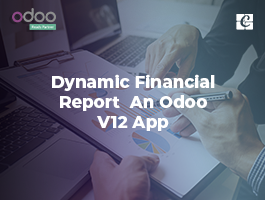 Odoo v12 got unveiled at the Odoo Experience held last year. Odoo Experience 2018 opened a new door of finest business management to the public. The curtain raiser gave new dimensions of Odoo ERP and once again stamped Odoo ERP as the most efficient and business-friendly software. This blog takes you through the basics of Odoo documents or the Odoo Document Management System, which took a new avatar from Odoo V12. If you have been an Odoo user before, you would admit to the fact that- right from the beginning, the Odoo document management system has been a self-reliant, independent tool showcasing efficient management of business documents in an organization. With Odoo Documents, the end users were able to seamlessly share, transfer, filter or archive the scanned documents. The automatic generation of business documents like vendor bills or producing sheets for industries helped Odoo documents in carving a niche of themselves, as the most successful document management system (DMS). The Odoo V12 brought in many changes to their modules and Odoo Document Management System is one among them. To those who are new to Odoo documents, let me get you a brief on it. Odoo documents work hard to establish a paperless company. It helps you in saving your time that is invested in producing record bills, scanning varied contracts and later getting them approved from designated officials. In a traditional set up this process is very time consuming and strenuous, especially if the company is large. As the company grows in size, the number of documents also increase. The document management thus turns out to be the most challenging job as it is always prone to mishaps like missing documents, tampering, inadequate validation etc. According to studies, it is found that the normal execution time taken for document drafting and managing is 42.5 hours per month, which indeed is a great figure. On the other hand, if you take the help of Odoo documents in managing them, it cuts down to 4.3 hours in total, saving the time is by 90.5 %. Isn’t it smart enough? Your business can streamline the entire workflow. This is the first and foremost benefit of Odoo documents. One can easily upload, share, prioritize, give access right or tag a document for its quick access and move. In addition, the end user is acquainted with the benefit of fully integrated approval, controlling and validation of every business processes. In addition, the Odoo document management system comes with OCR integration, helping you in reading the text and formatting lines say for purchase orders. As we said prior Odoo documents helps you with easy document management. 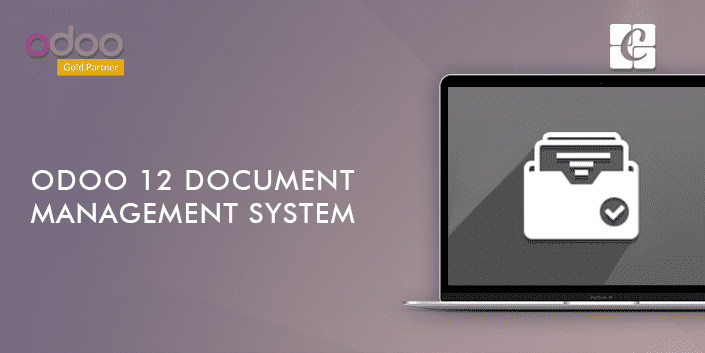 There are four types of documents that Odoo document management system support. 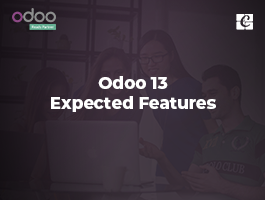 Odoo enables you to preview all these documents before sending them across. If it is a video you have the option, even to watch it later. Every uploaded document can be shared across via clicking the button share. The module gives you the option to insert the URL or copy text, further add the name of the recipient and give the validity period for the document. In short, the end user has the freedom to customize their communication in accordance with their preference. Yet another useful feature in Odoo documents is the chatter- Odoobot that pops up everywhere giving real-time notification and alerts. It signals the user that everything is happening in accordance with the right person and in right time. a) Deprecate Documents- Disapproving of documents if it’s found irrelevant or incorrect. b) Validate Documents- Easily validation of documents that are sent. c) Review Documents-Quick review of the sent documents. 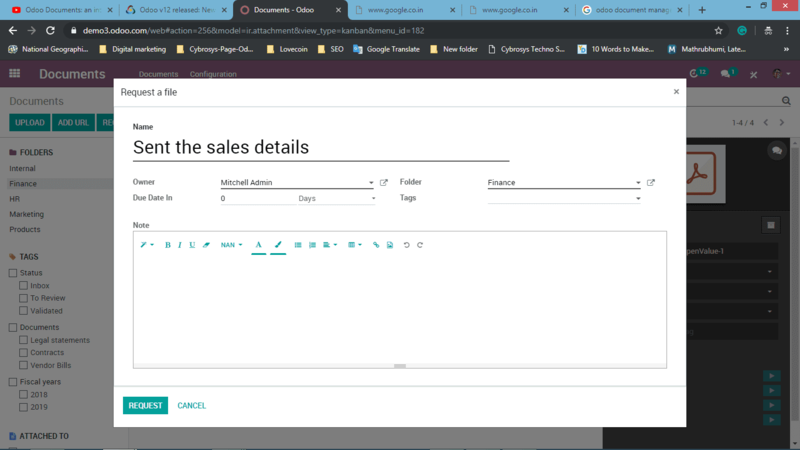 Yet another attractive feature you can find in the Odoo documents is the easily prioritizing or categorizing of the documentation. After adding the documents to the database, the end user can easily segment them under various folders. One can create any number of folder and later tag them if you want. One can tag a document based on certain actions. This offers the end user a seamless search and also quick document access. These options help the business in large with their internal communication. Let’s take the example of a bar. Within the bar constituency, there exist many other components like the kitchen, sales department, management floor etc. Imagine the bar made a certain amount of sales, and the kitchen needs some additional information pertaining to the same. 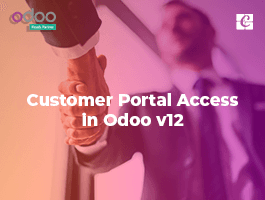 Here, Odoo helps you to communicate via sending a request for the desired set of documents. All you need to do is just click prescribed the button “Request Document”, and fill the basic template. The desired info is delivered in no time to your Dropbox. 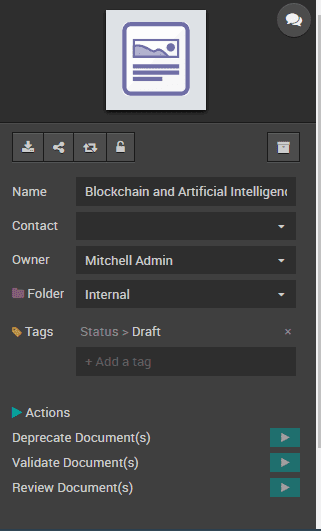 Under the template, the end user has the option to define Owner name, Folder address, Due Date, Tags if any for keeping the communication more precise. There is also a field to add an internal note if any. Secondly, Odoo documents provisions you to arrange your documentation in accordance with the priority or importance. Just via drag and drop option of Odoo document management system, you can easily rearrange the order of your documentation. Yet another innovative feature that got introduced in the module is the in-browser view of documents. Earlier this was done via add-ons. Now you have the option to view the document right inside the Odoo ERP. In short, Odoo Documents have all that functions you sought in for seamless management of your official documents. a) Action rules to channel your communication, the right way. b) Email gateways provisioning automatic creation of bills from scanned documents and later sending it to your vendor straight. c) Easily collaboration with internal team and external client via chatter. d) Processing documents in batch via setting folders and adding tags. e) And most important- integration with Odoo Apps for specific functioning.